• A broadened network of ambitious peers who represent the next generation of leaders focused on fostering and building inclusive perspectives. 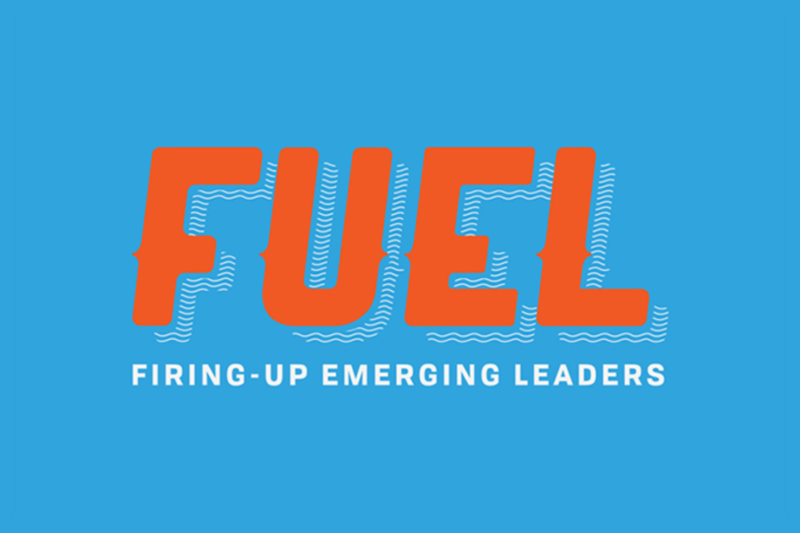 Please join us as W20 presents Firing-Up Emerging Leaders (FUEL) Forum - an event by and for millenials. FUEL Forum provides a platform for up-and-coming leaders to hear from peers who have made an impact within their organizations by embodying the entrepreneurial spirit. Join us at our upcoming events and speaking engagements. After successful events in New York City and Los Angeles, we're hosting the Forum in Austin to discuss what individuals and companies can do to foster this entrepenuirial spirit by highlighting what matters the most to us. We're bringing together the best and the brightest young professionals across healthcare, technology, startups, media and social good/brand purpose, to discuss how emerging leaders are writing the rulebook in an entrepreneurial workplace and society. • Tips for taking charge of their career path, including the importance of reaching outside of their comfort zone to develop effective leadership skills. • Confidence in the ability to make a positive impact within an organization, while engaging with a diverse workforce. Jennifer is laser-focused on 3 key areas: providing strategic guidance while creatively solving even the most difficult of problems facing clients; coaching and guiding our team to bring their A-game to work every day; and evolving our services in real-time to move with the ever-changing landscape of the integrated marketing communications industry. Over her 20 years in the business, Jennifer has worked across a variety of practice areas and disciplines. However, her expertise has been in healthcare, as science and wellness are two of her passions.